Fast-sailing, Ultra-light Take-Apart Dinghy That You Can Build! Passagemaker Take-Apart 11' 7" 94 lbs. 56 in. 650 lbs. Open 6" 30" 78 sq ft.
» view the Passagemaker Take-Apart materials list and order a la carte! The Passagemaker Dinghy is easy to build but looks great and performs beautifully. A smooth glide when rowing, spirited performance when sailing, and steady handling with an outboard mark this latest entry in our fleet of graceful build-it-yourself boat kits. 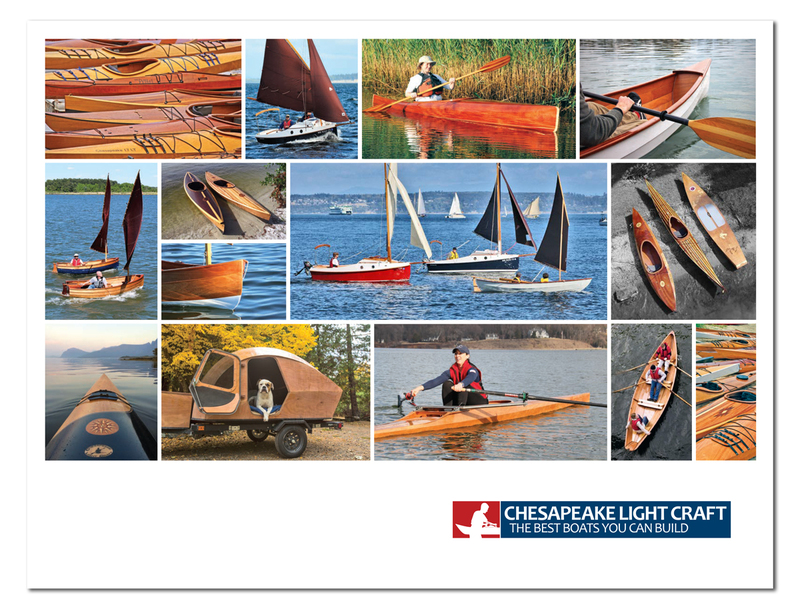 Building a CLC Passagemaker Dinghy or Eastport Pram in a week long class.